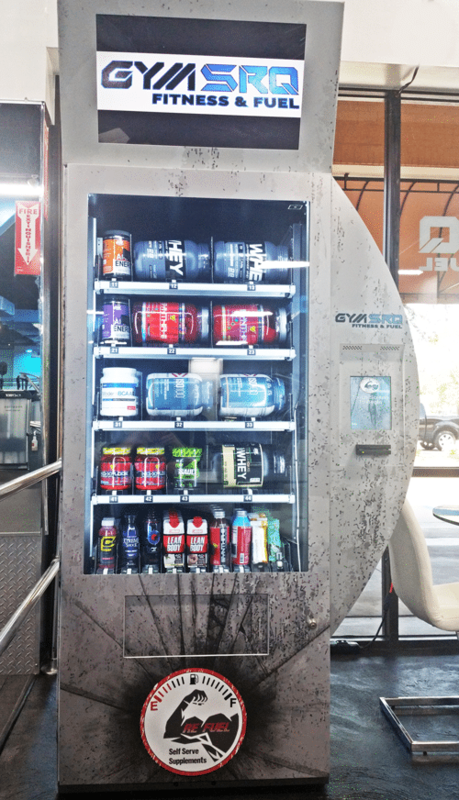 The Refuel machine is the first fully automated nutritional supplement store. It was designed to save our members and guests a trip to the supplement retailer. Refuel is a new, convenient way to purchase month supply and single serve nutritional supplements at the health club. * All product information is available on the touch screen interface prior to purchasing.